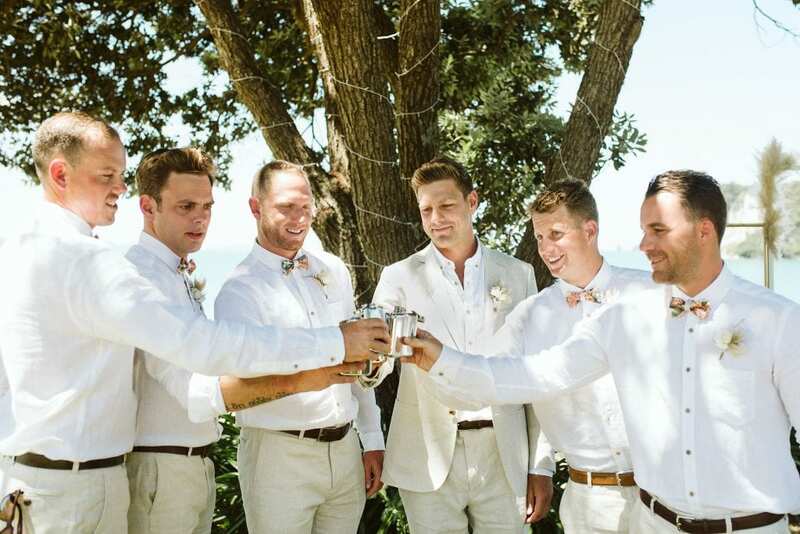 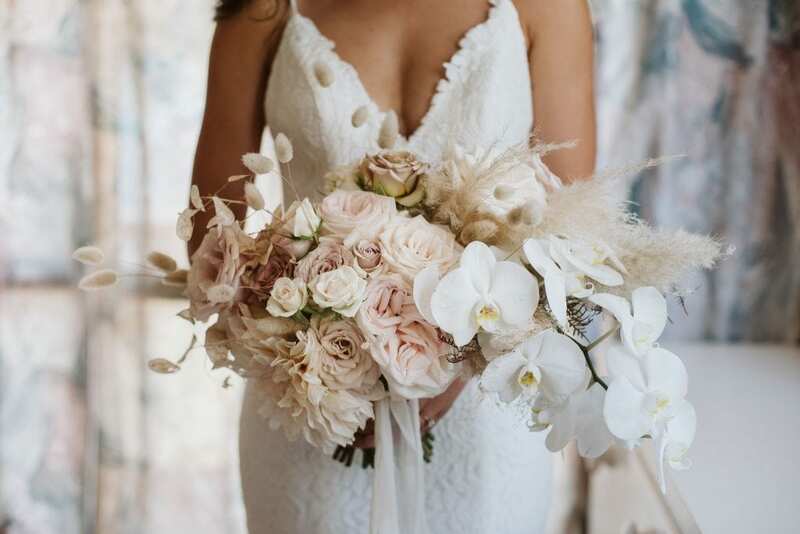 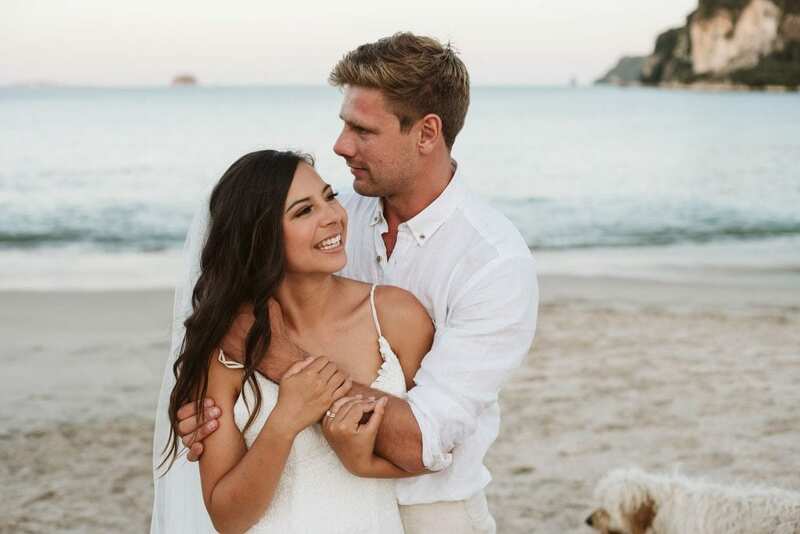 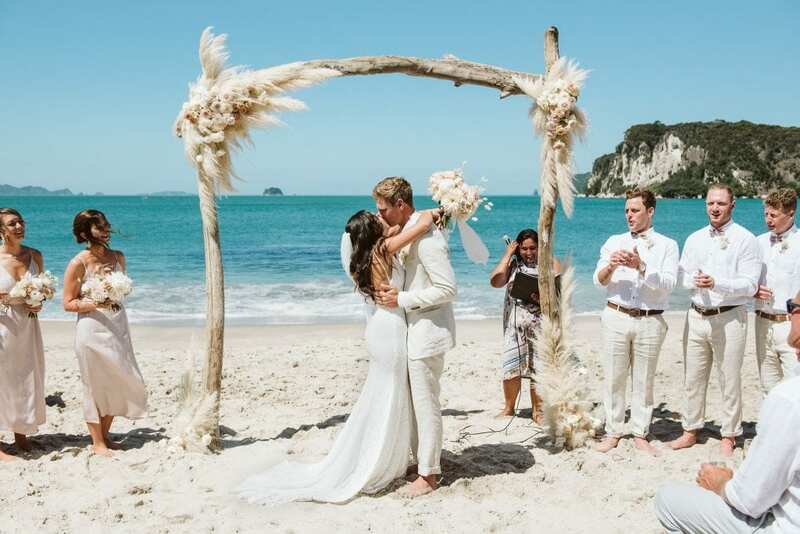 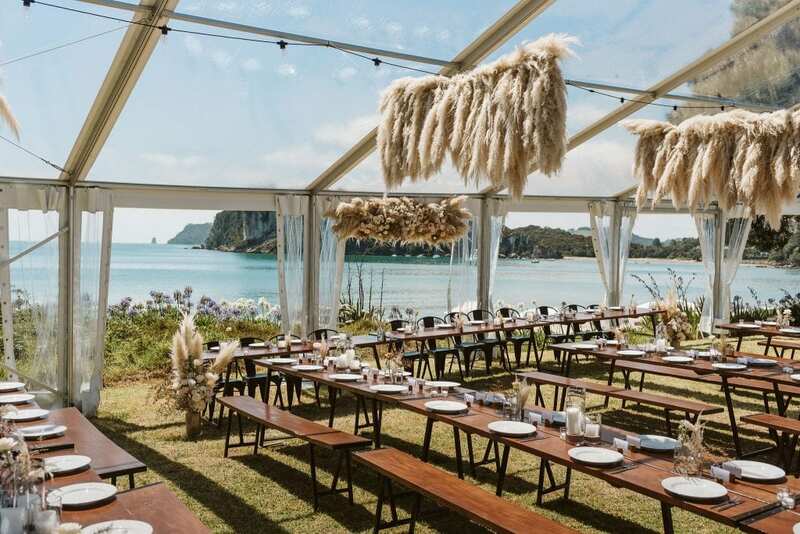 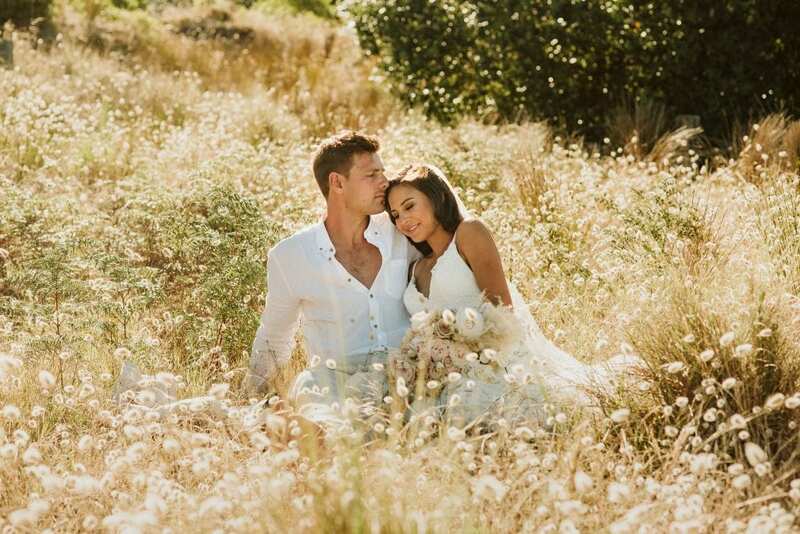 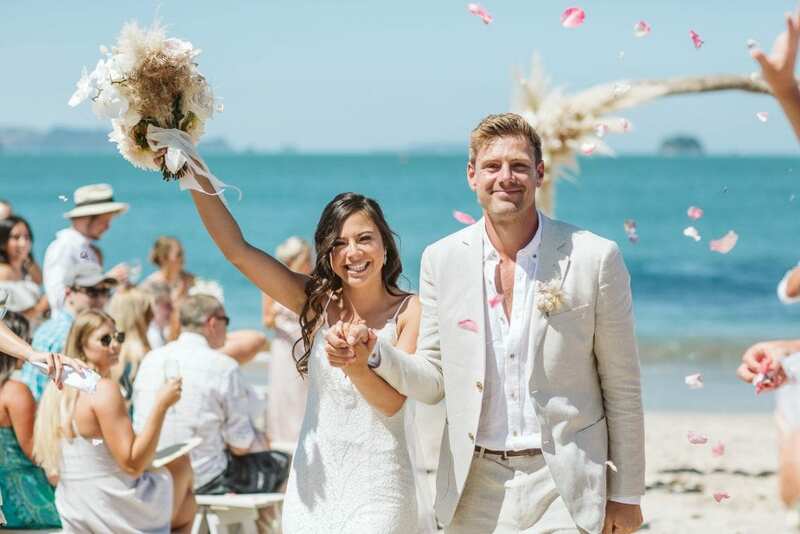 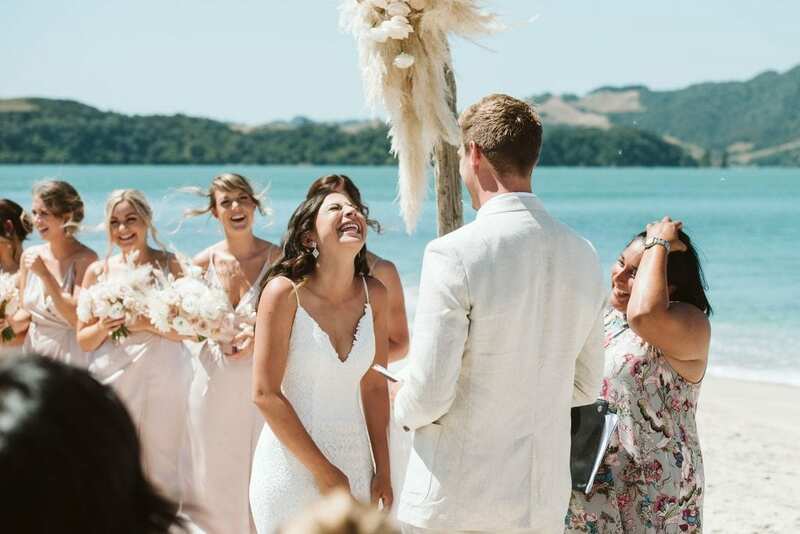 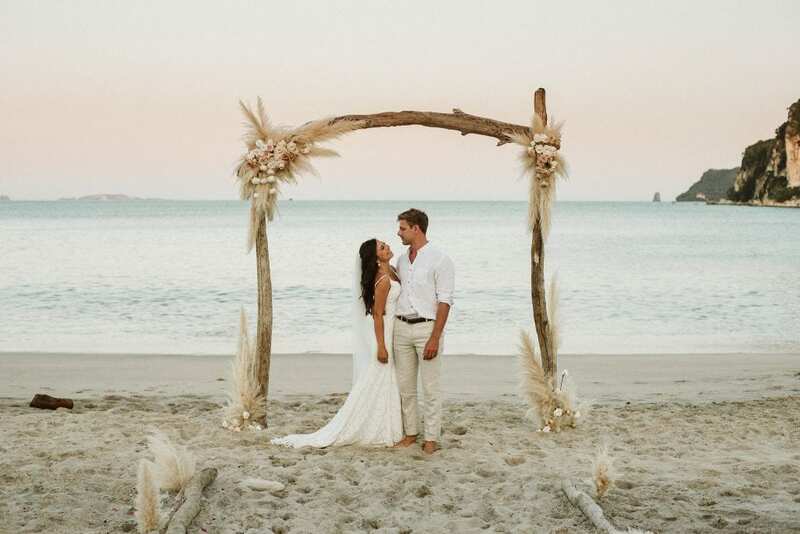 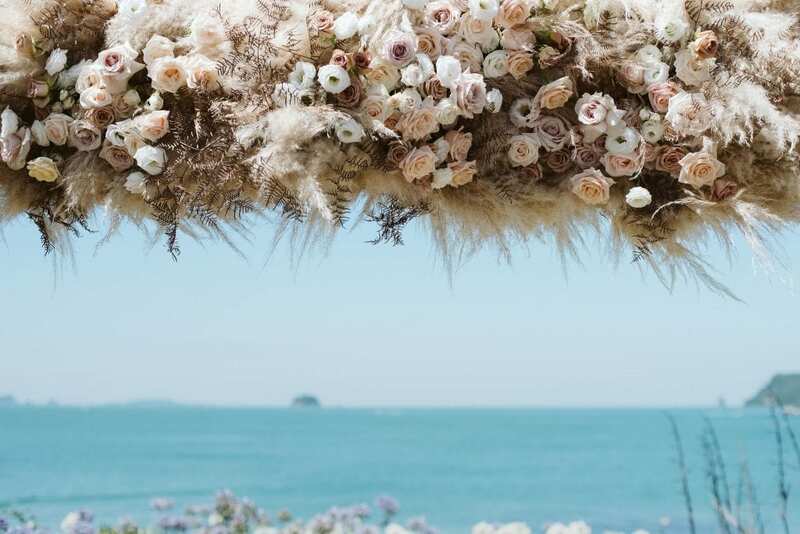 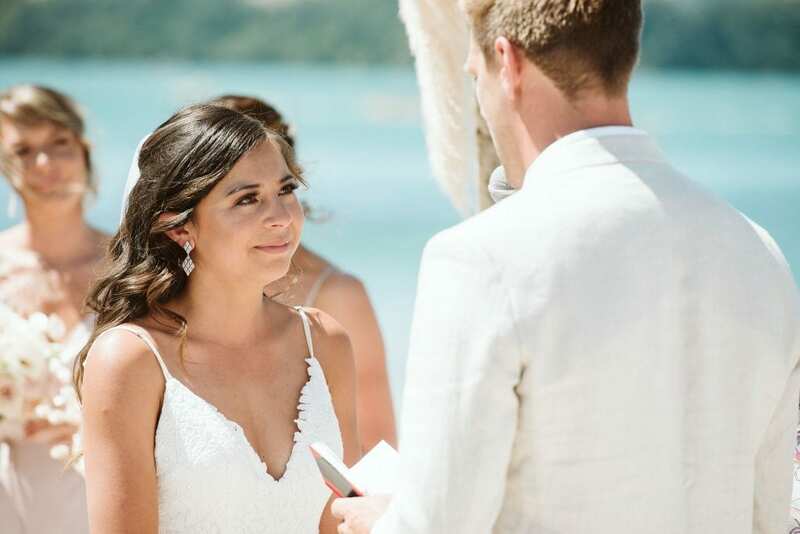 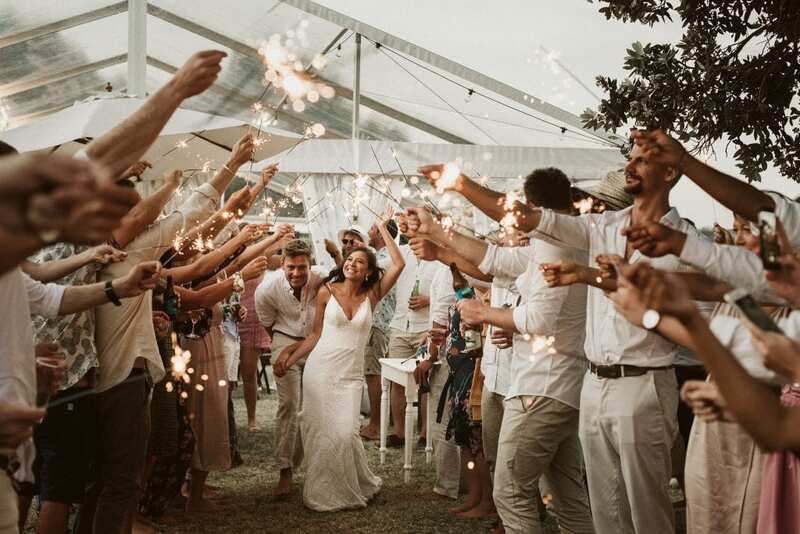 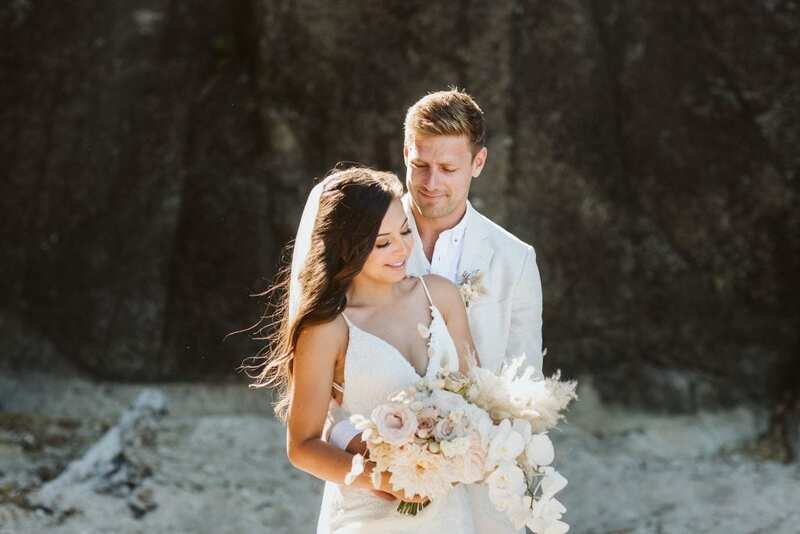 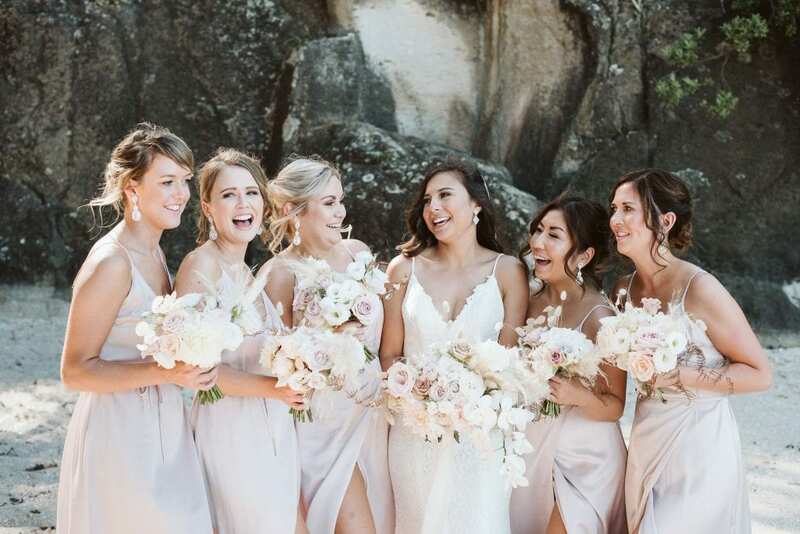 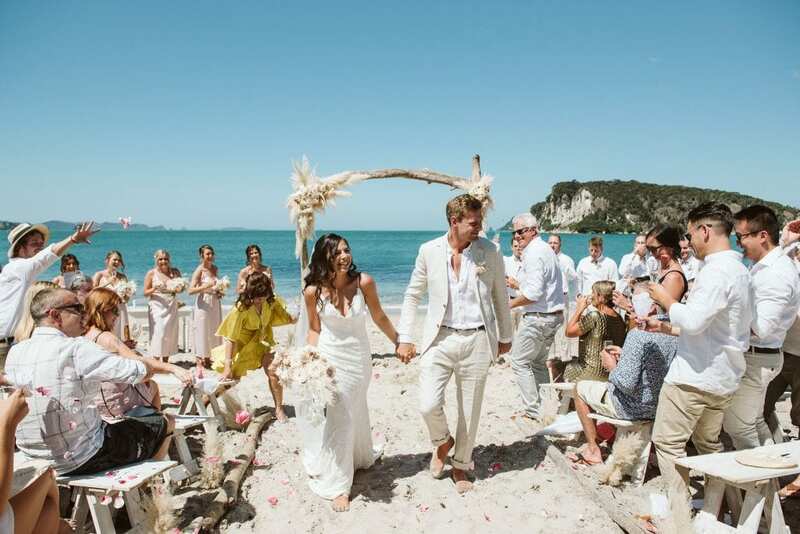 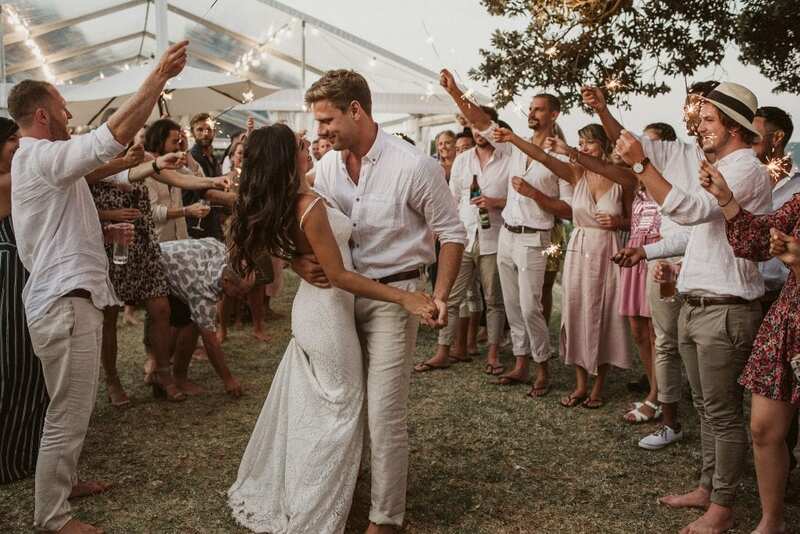 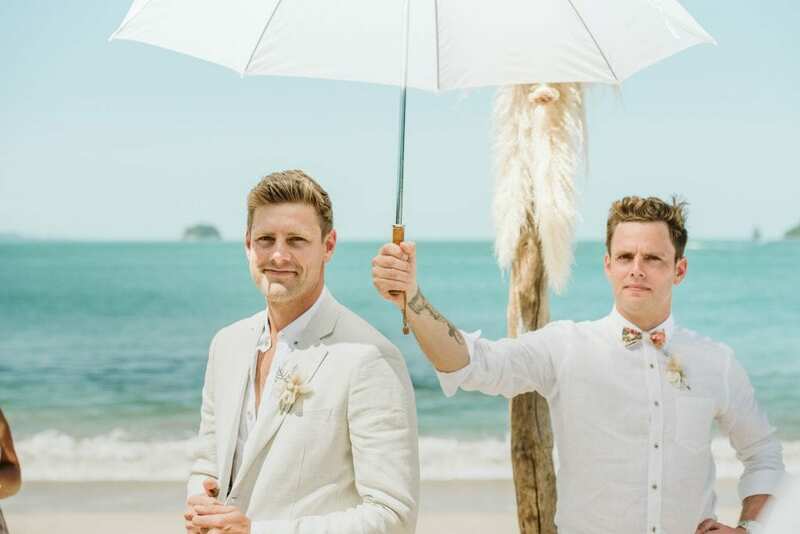 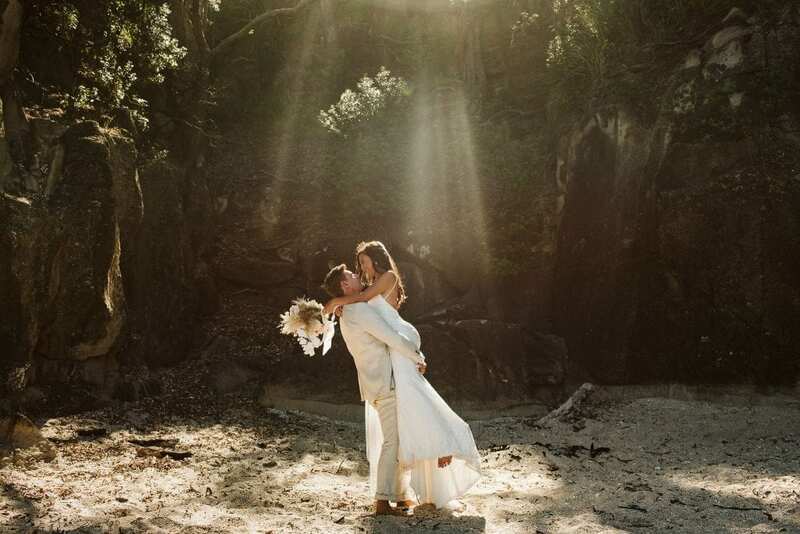 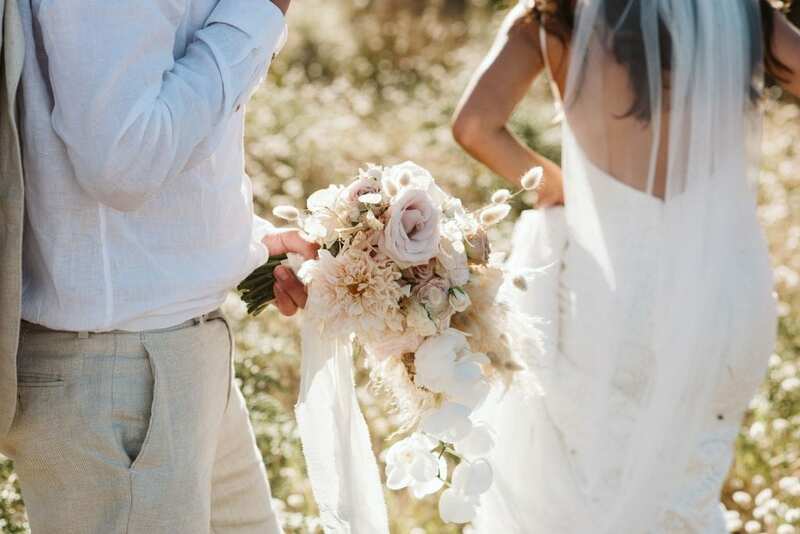 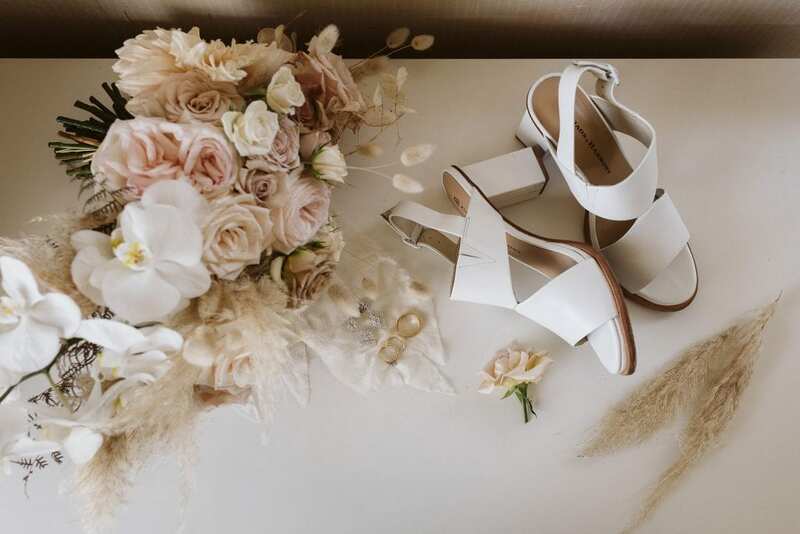 Sometimes better known as @kiwisofcourse this travelling, blogging couple wed last weekend and we are so excited to be able to share these gorgeous images with you! 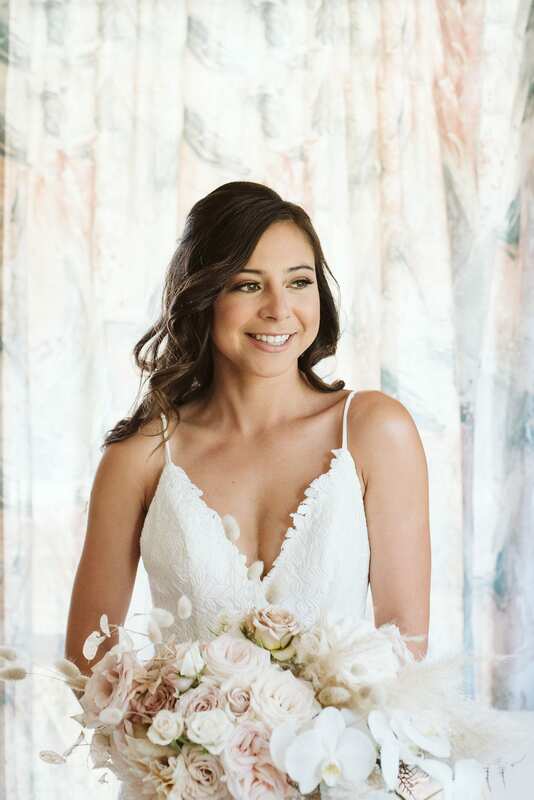 Bianca chose our Sand Lily Gown with a custom Leaf neckline! 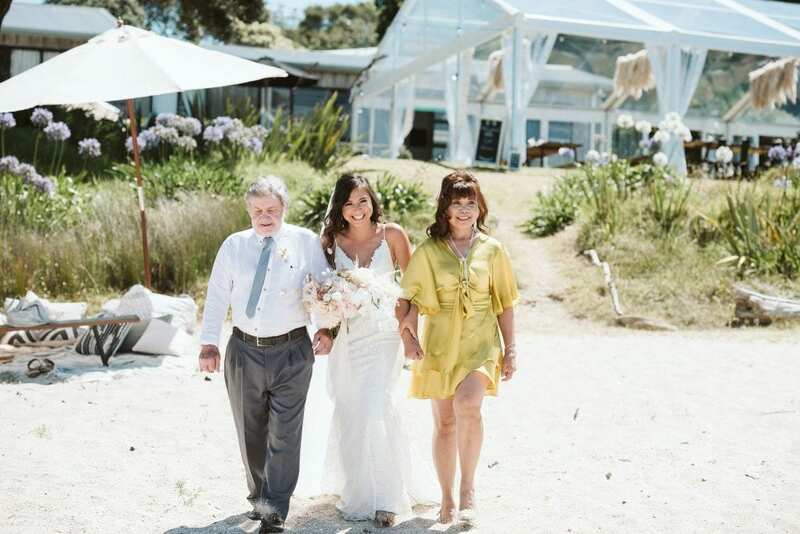 We think she looks stunning!